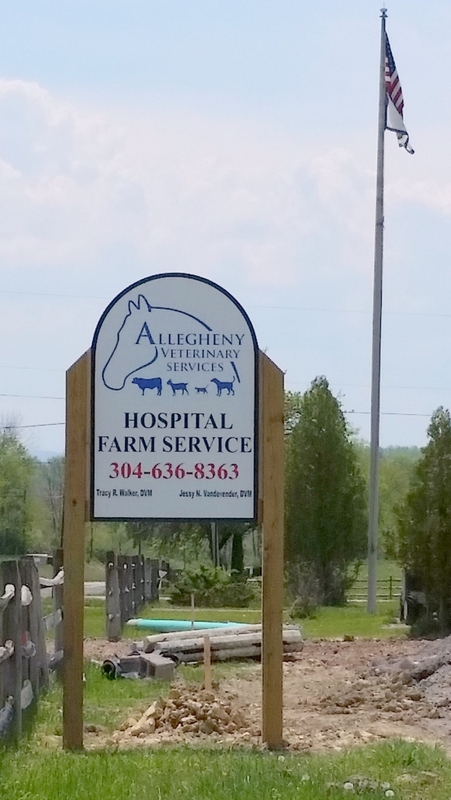 Allegheny Veterinary Services operates facilities for the treatment of both large and small animals at our hospital in Elkins. 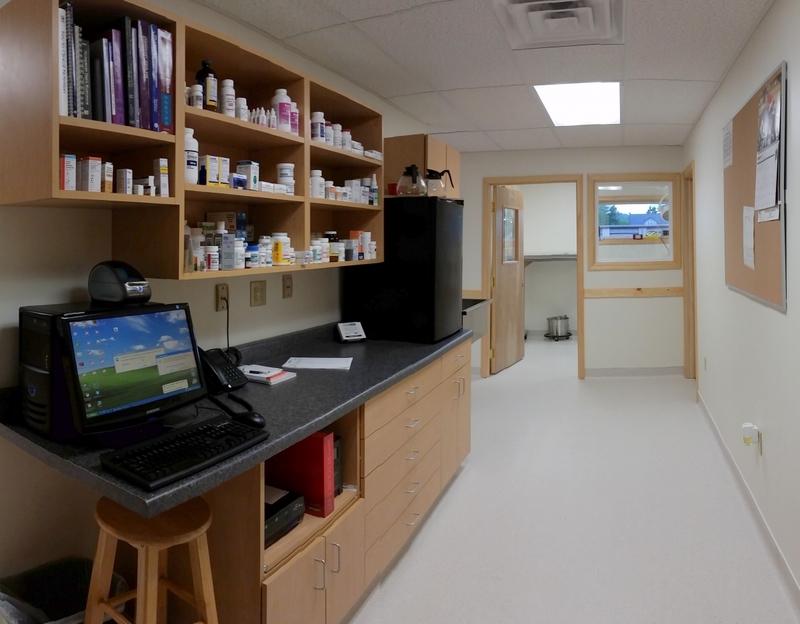 We are proud to offer our clients and patients access to our state-of-the-art small animal hospital and treatment center. 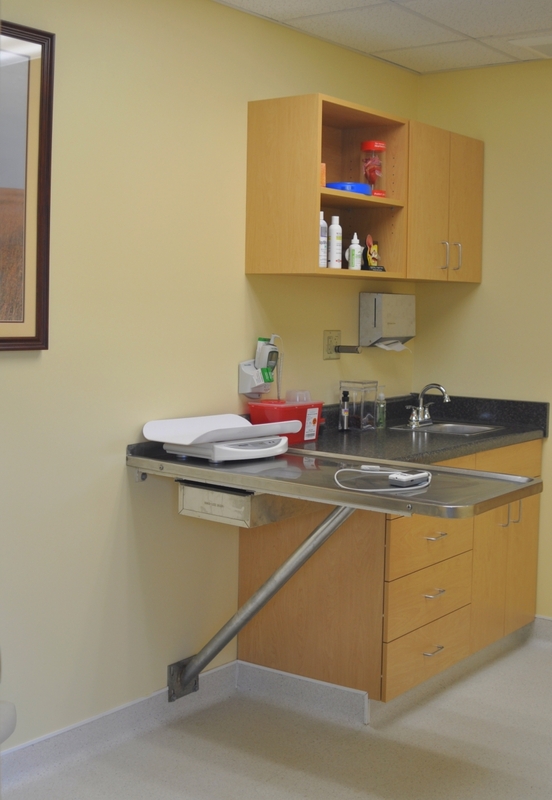 Our facility is designed to minimize stress on our patients. 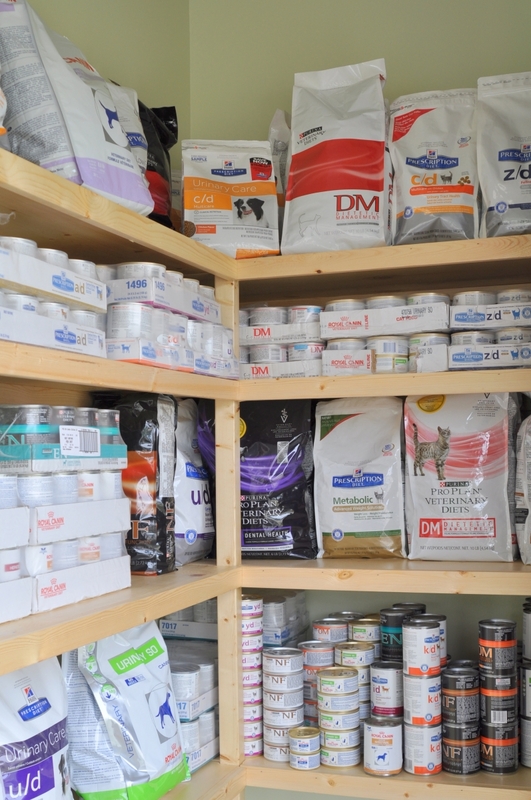 We offer comfortable examination rooms with a dedicated feline examination room, centralized small animal treatment area and intensive care unit, and a dedicated surgical suite. We look forward to your visit. We invite you to take a tour and see how our vision has come to life. We continually improve the services and facilities that we offer to maximize the comfort of our patients, as well as your convenience. 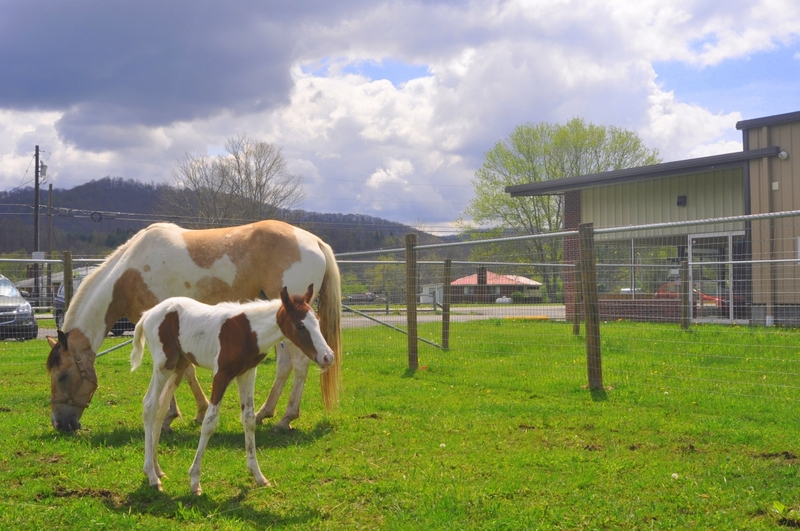 Our spacious, heated treatment area is complete with palpation stocks. 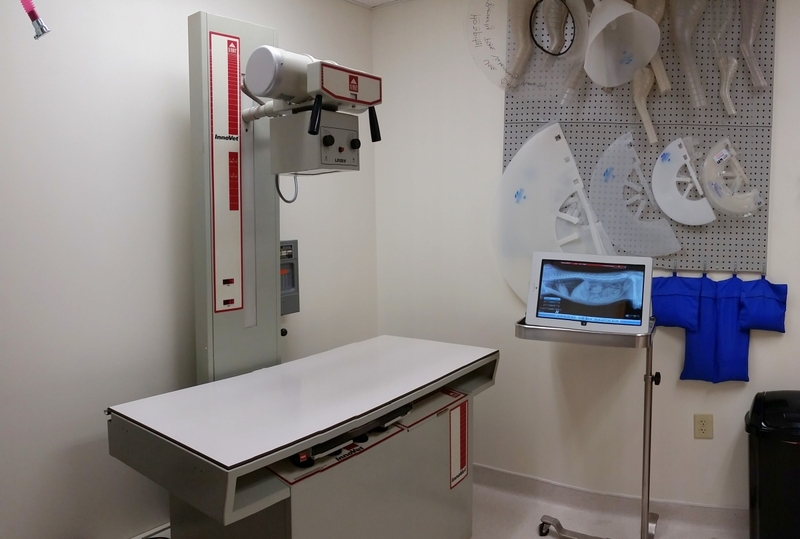 A special podiatry area provides a dedicated area to collaborate with farriers. 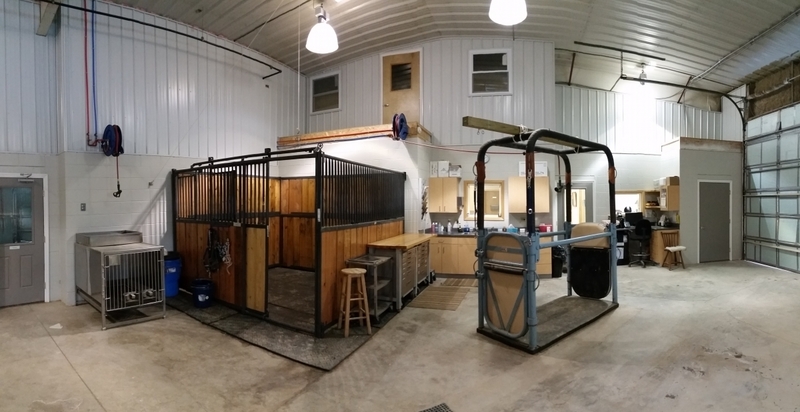 The large animal treatment area is located within the main building for easy access by staff. 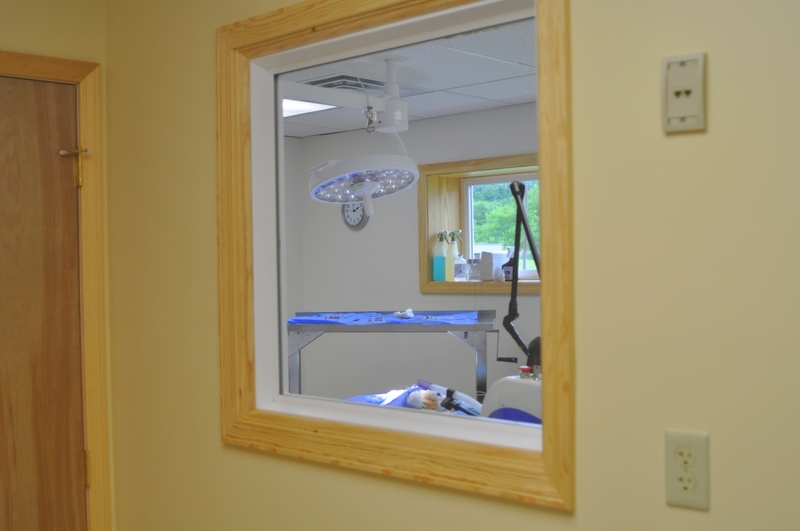 Windows to the office areas and laboratory enable easy visual monitoring. Watch for the sign on US 219. 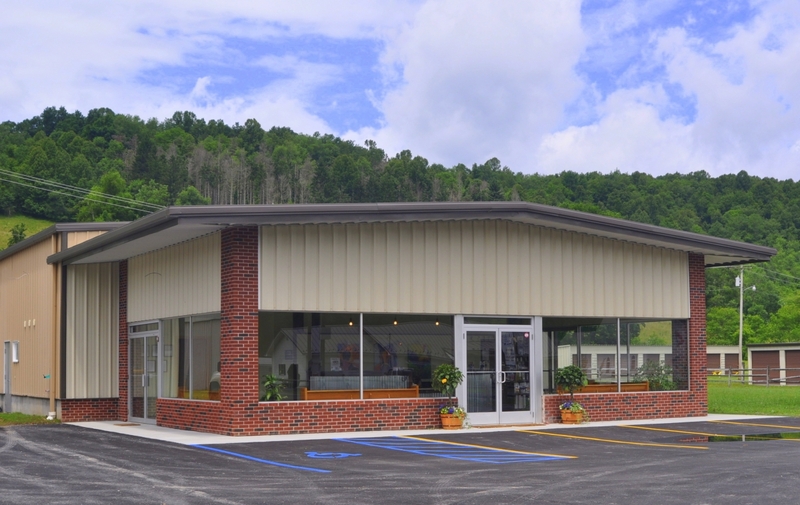 The hospital is conveniently located off the highway with easy access for trailers. 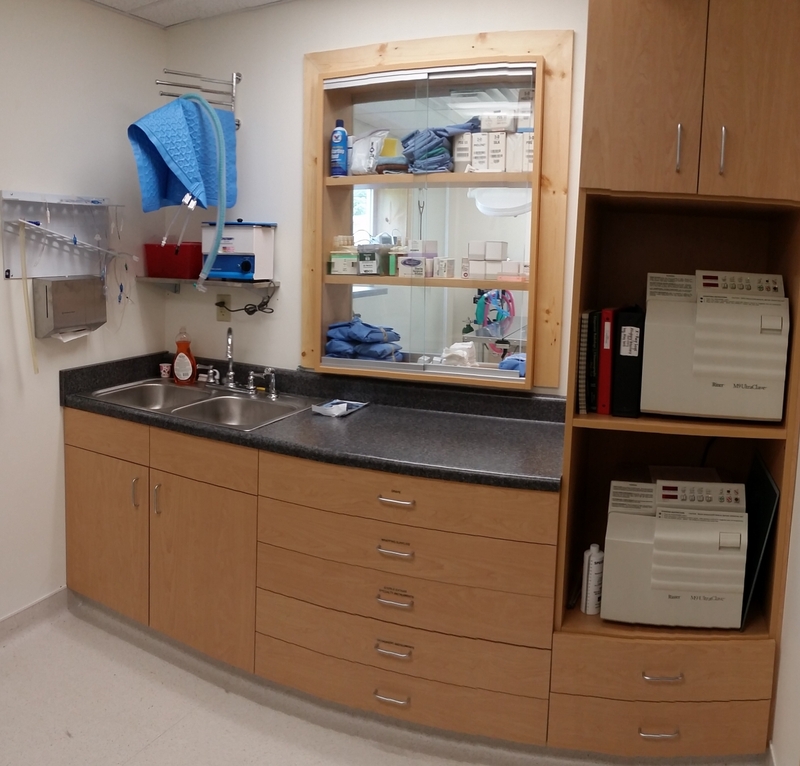 Two intensive care stalls are located in the main treatment area to allow constant monitoring by staff. 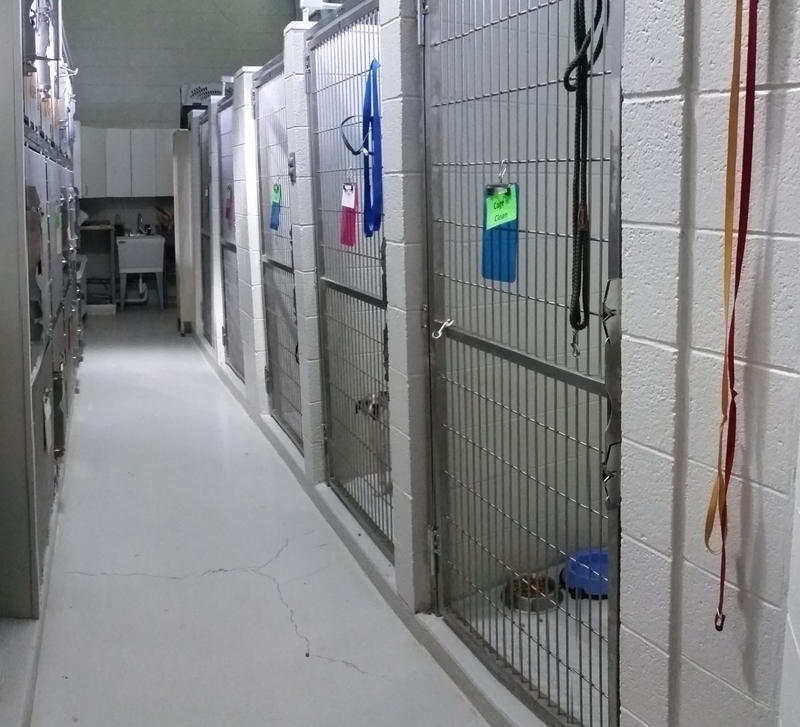 Additional treatment and holding areas are also under construction.